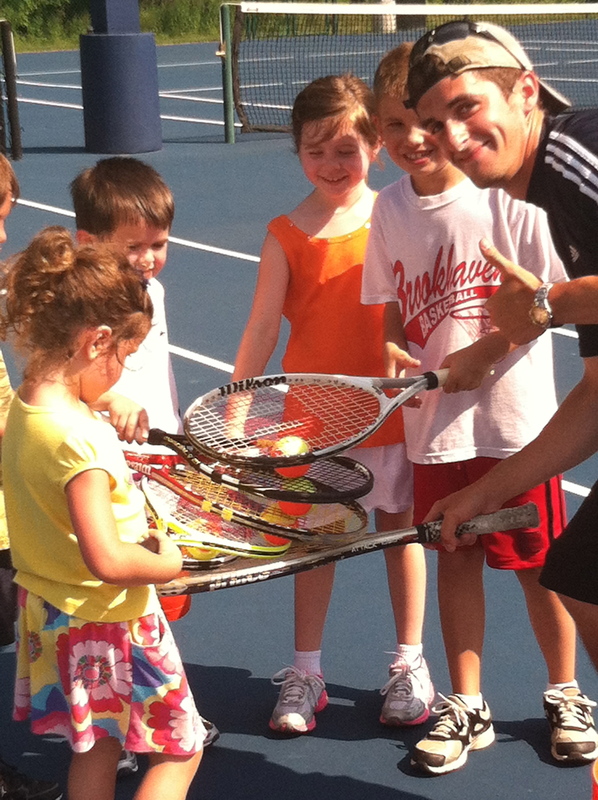 For years, Justin Landis has helped grow tennis in Middle States by playing, teaching and volunteering. He’s now growing tennis by running. Along with a small group of tennis advocates from around the country, Landis recently teamed with USTA Serves and is training for the 2013 ING New York City Marathon on Sunday, Nov. 3. Landis will represent USTA Serves and USTA Middle States during the run, and is raising money to support a brighter future for at-risk youth and people with disabilities. He pledged to raise a minimum of $3,500 for USTA Serves, with all money raised being pumped back into the local community for tennis and education. Landis is a PTR Certified Teaching Professional, Tennis Program Manager and freelance writer based in the Philadelphia District. He spent most of the past two years living and working abroad as a guidance counselor and copywriter in the Czech Republic. His roots in the Philadelphia area are strong, having played USTA Junior Tournaments, high school varsity, and Division I collegiate tennis. He was also heavily involved with Tennis On Campus. Living such an active lifestyle, a marathon was on his bucket list. By teaming with USTA Serves, Landis will participate in team conference calls, USTA Serves Team events, pre-race and race-day support, and more. Landis will blog about his training and marathon experience here. You can donate and find more information on Landis and his team here.